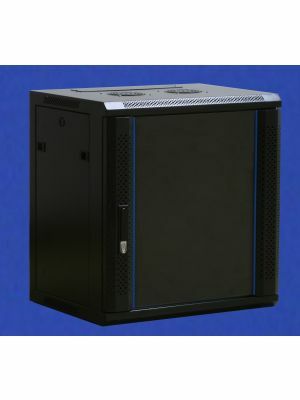 Tips for buying rack cabinets: Now, when looking to purchase a rack cabinets, there are aspects to look out for that makes a quality rack cabinets. Firstly, of course the cooling system has to be of an advanced level, secondly it needs to have great networking ability and lastly a good cable management. 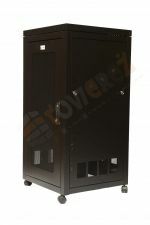 Once, your desired specifications are met, the rack cabinets will then be built in a protected area to limit any damage to your rack cabinets. When the central installation is done, it should have easy access points for equipment such as routers and hubs. 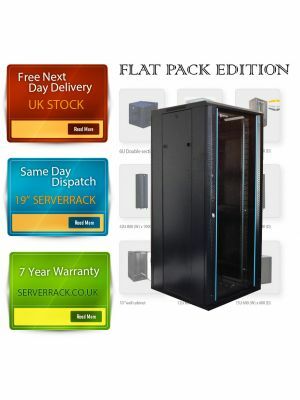 Another important aspect that could be added is a sound proofer, as of course the rack cabinets will be housed close to the workplace, this will give added comfort to employees and makes them more efficient in their work.